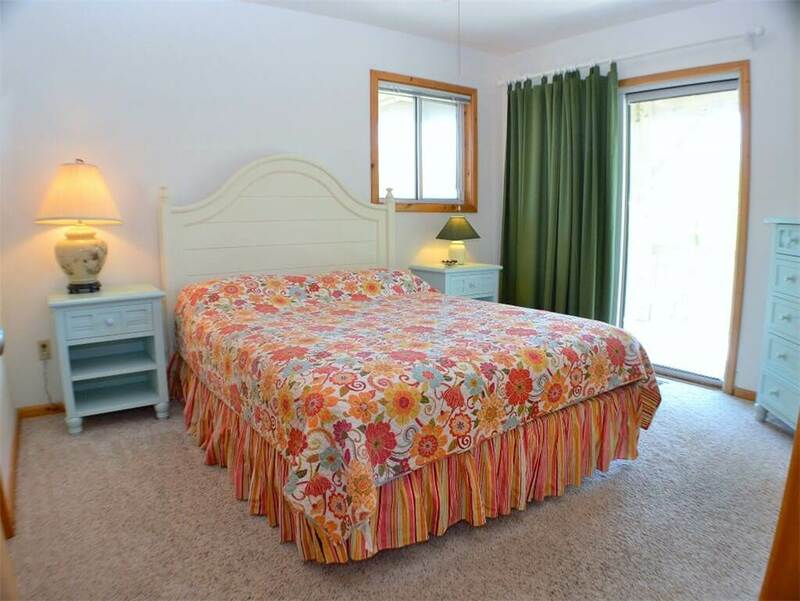 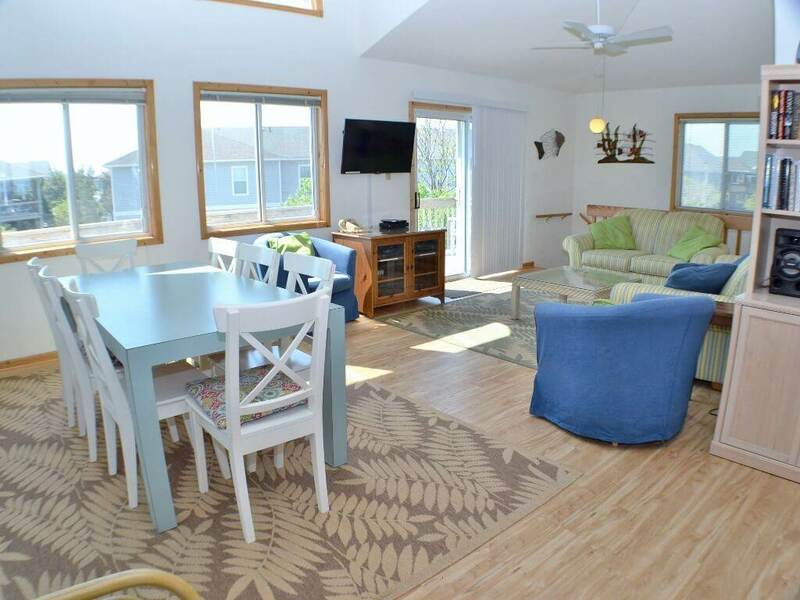 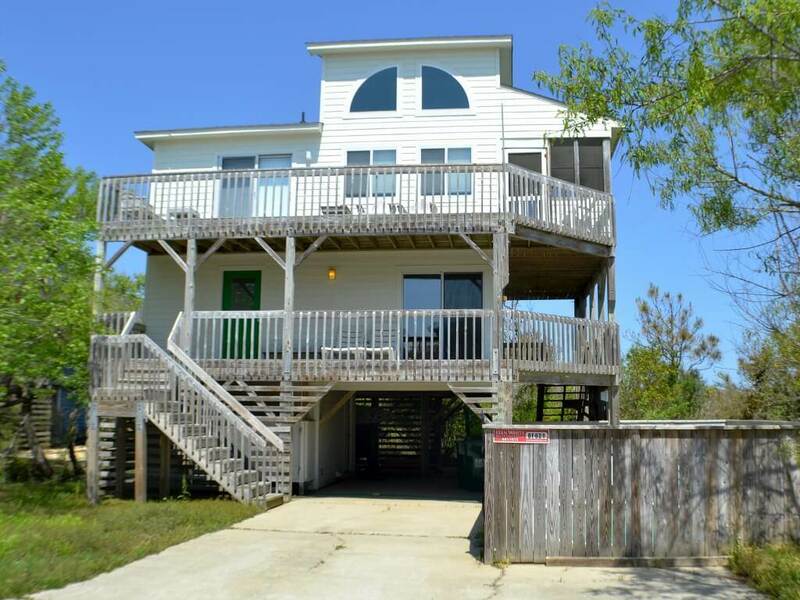 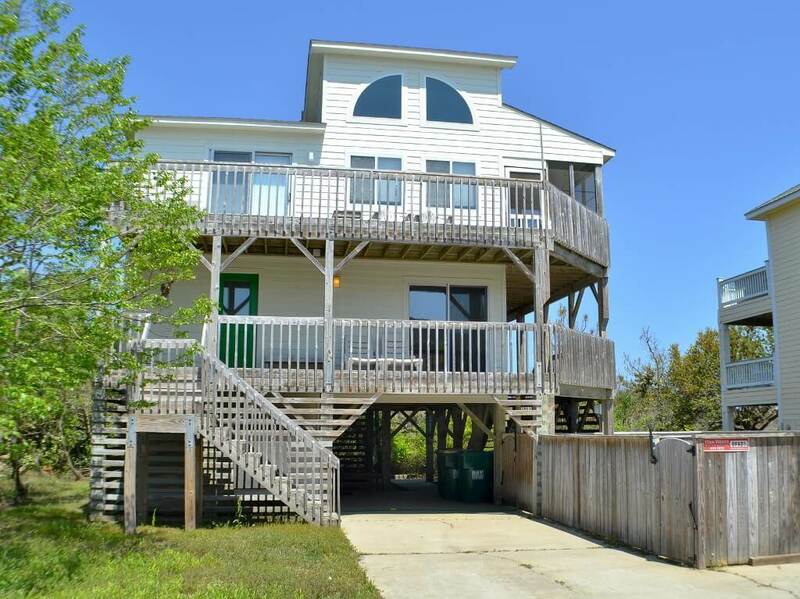 Life is "Just Ducky" when you experience your Outer Banks vacation in this cozy cottage. 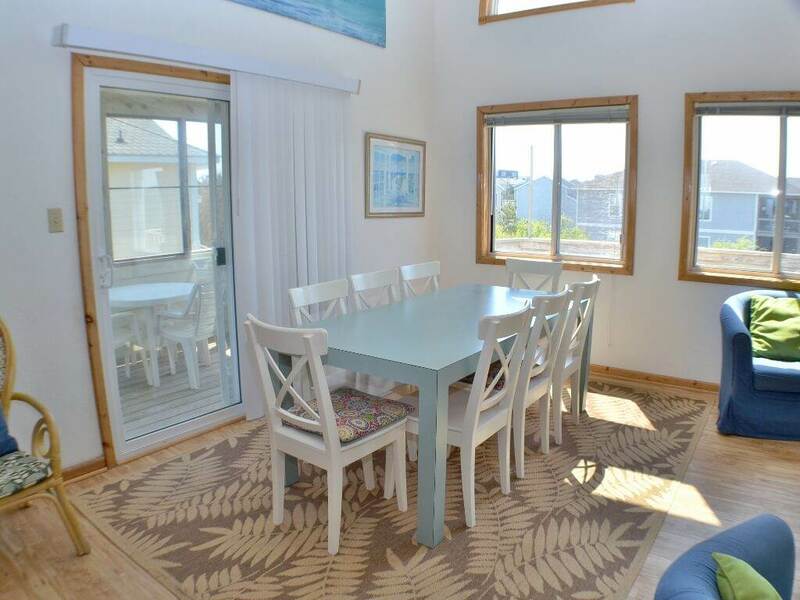 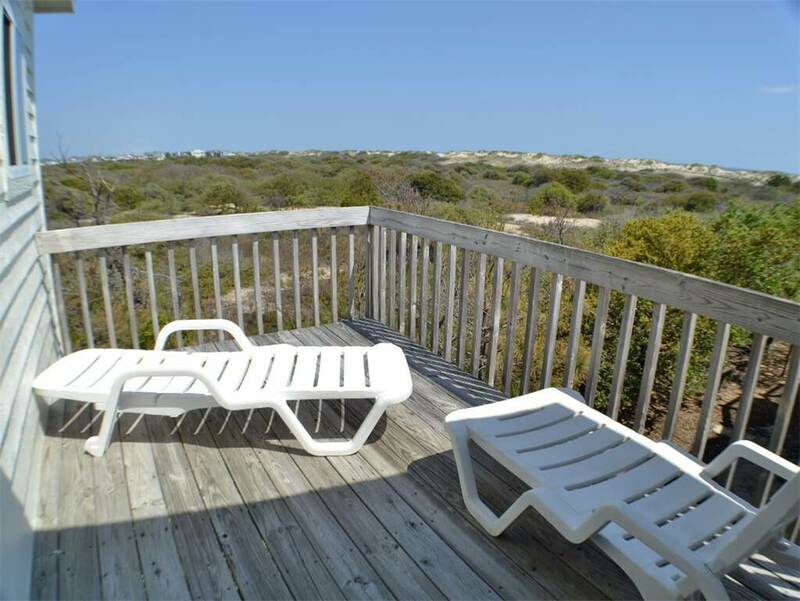 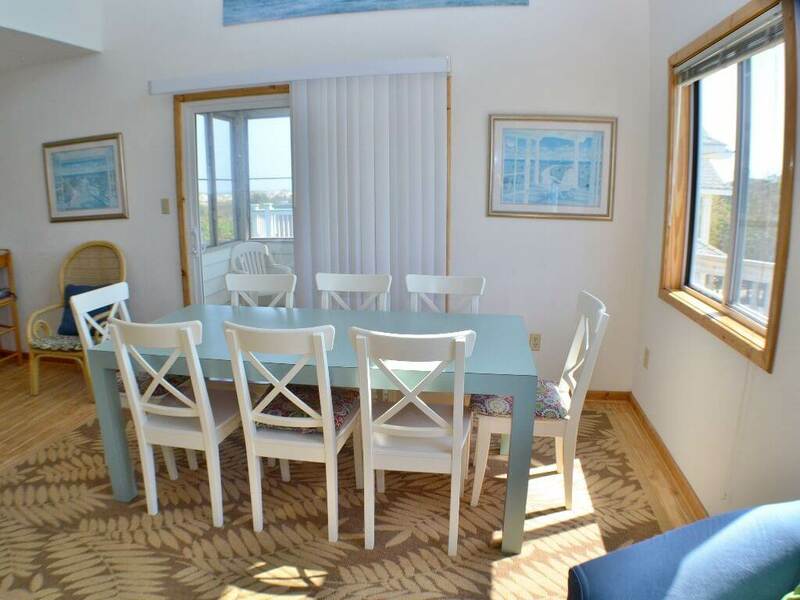 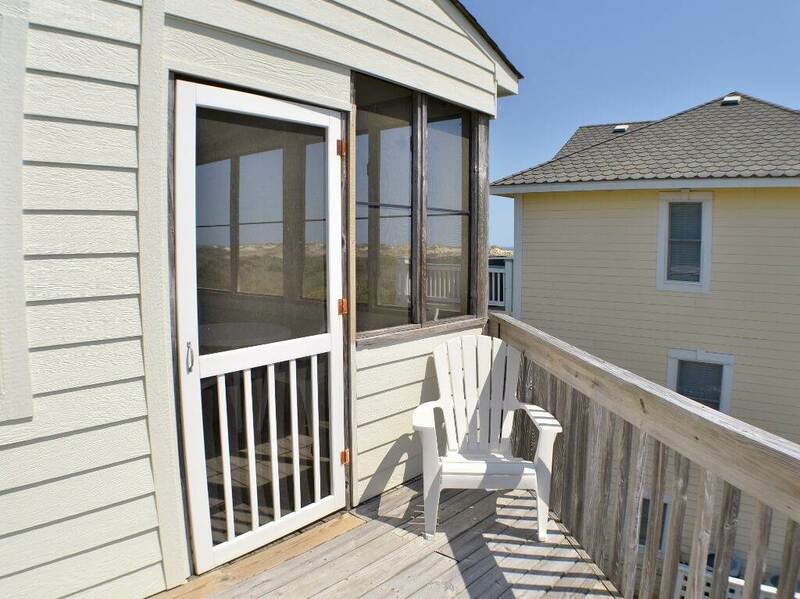 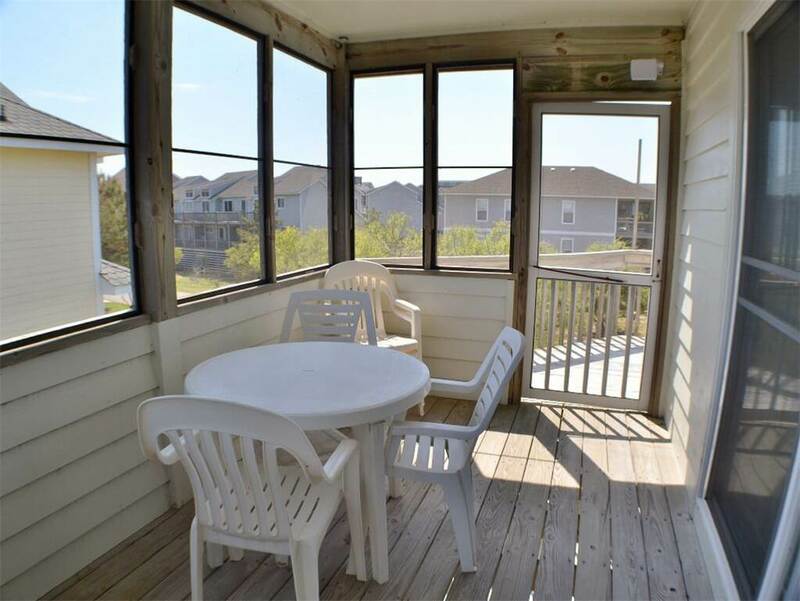 Allow the sea breezes and ocean views in this Corolla vacation rental to lull you into a state of total rest and relaxation. 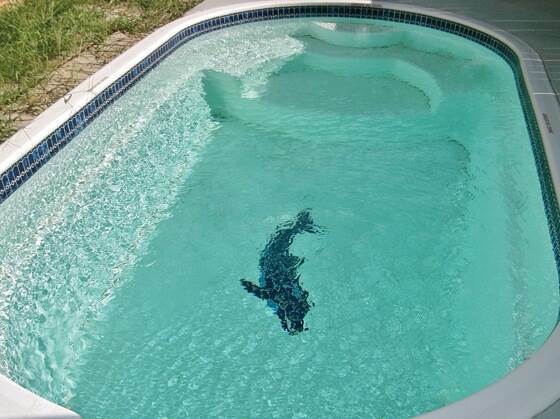 Enjoy swimming the private pool! 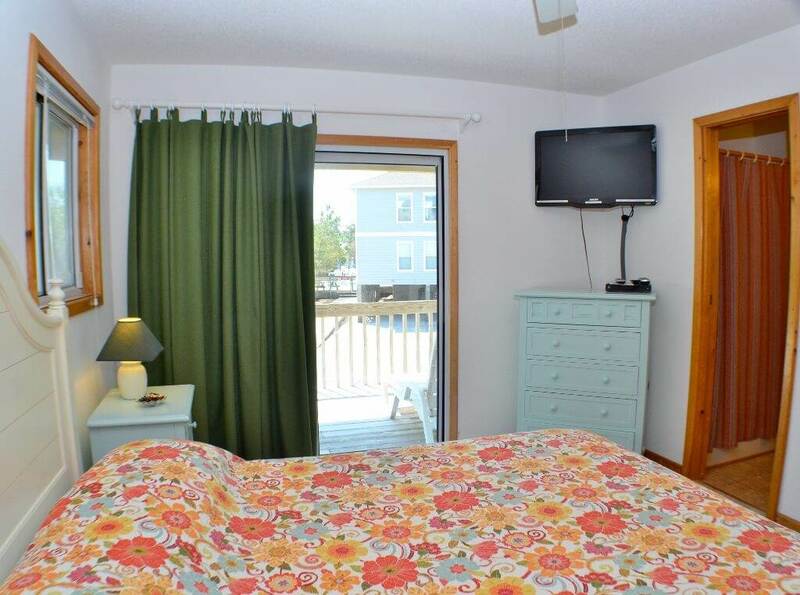 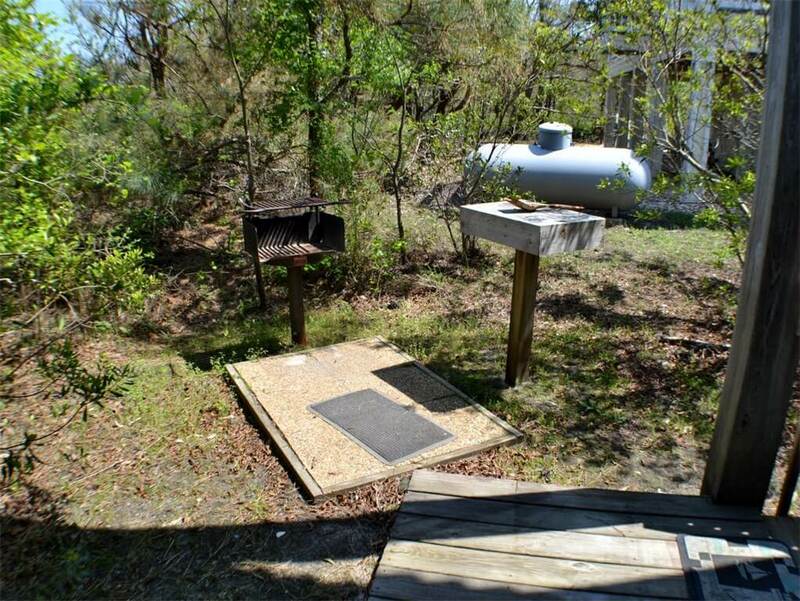 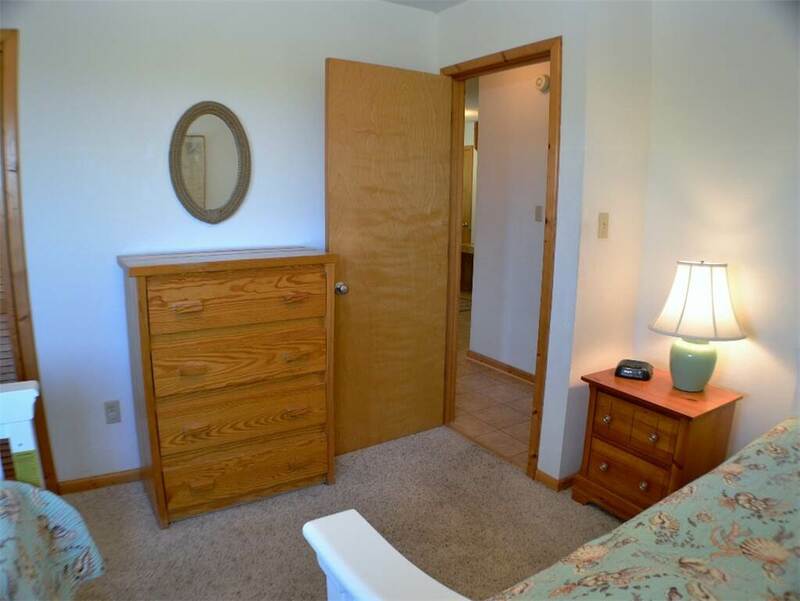 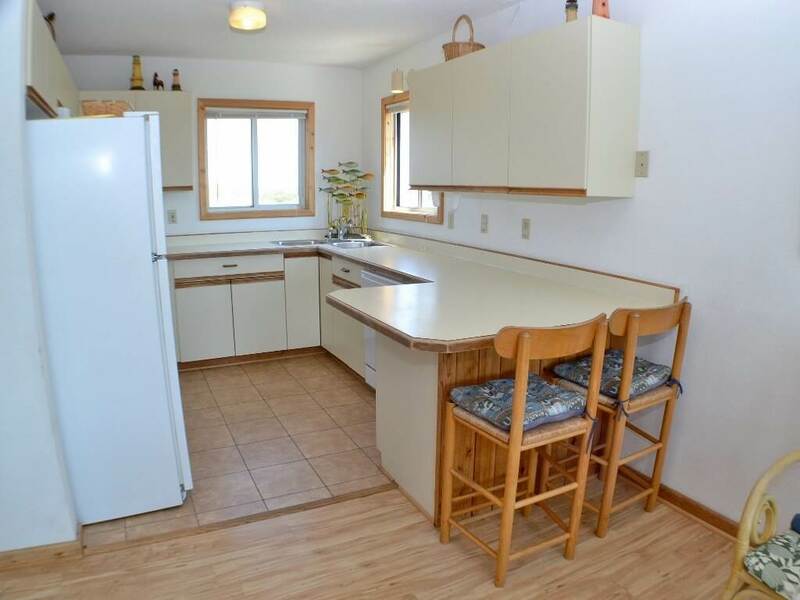 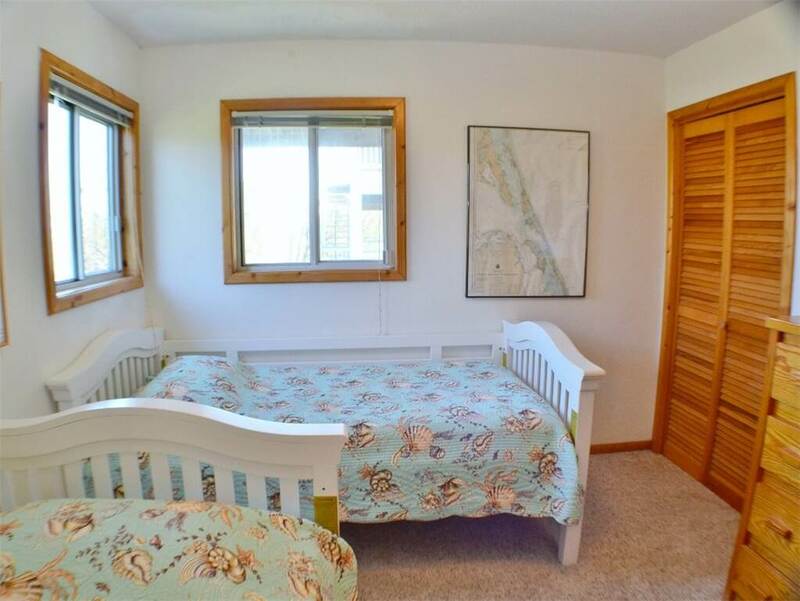 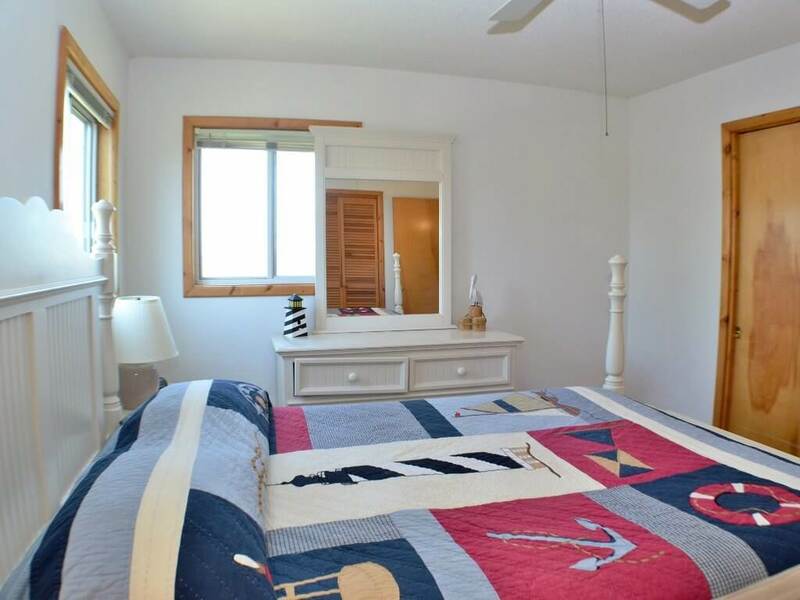 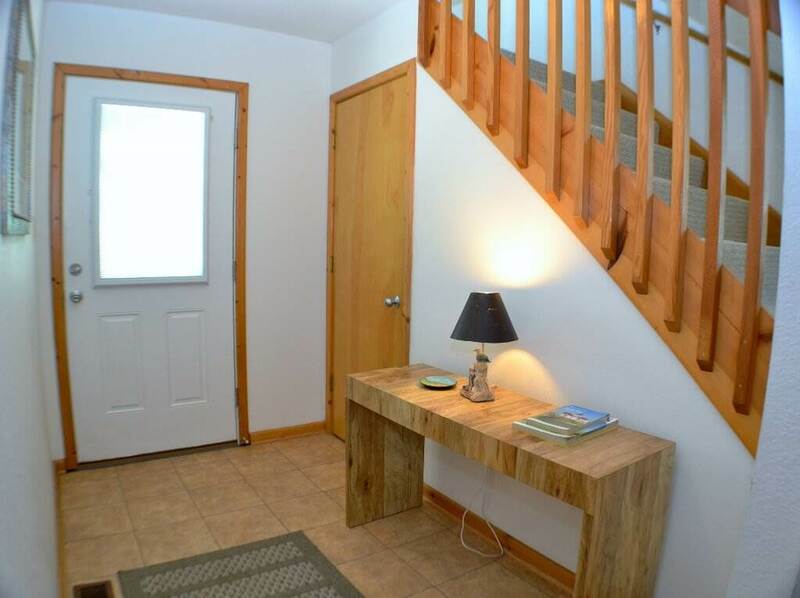 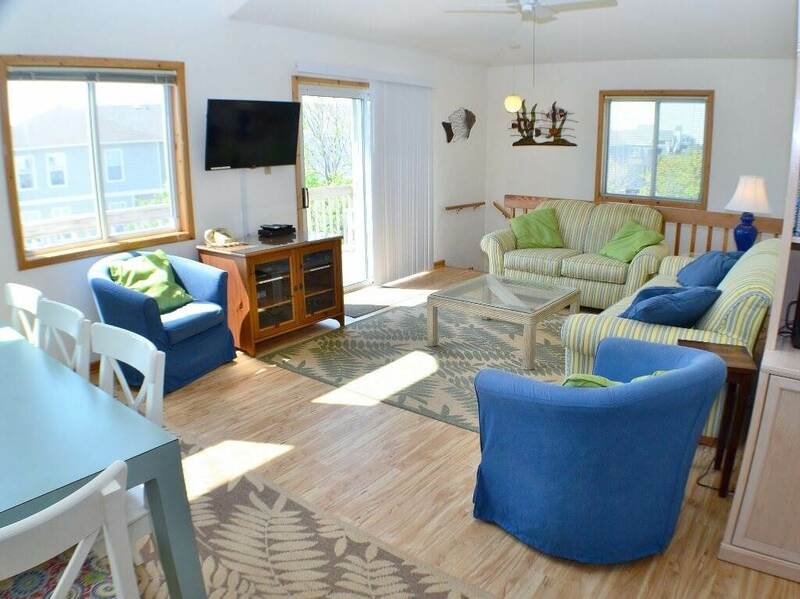 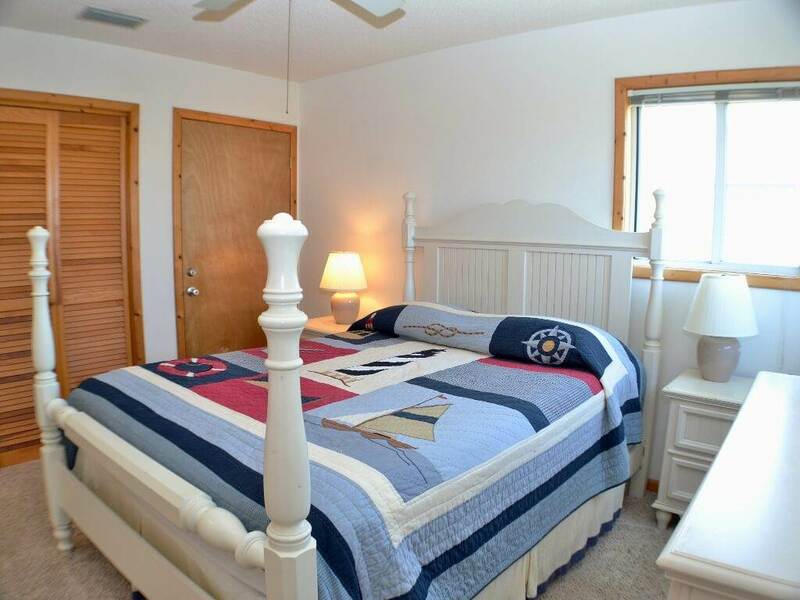 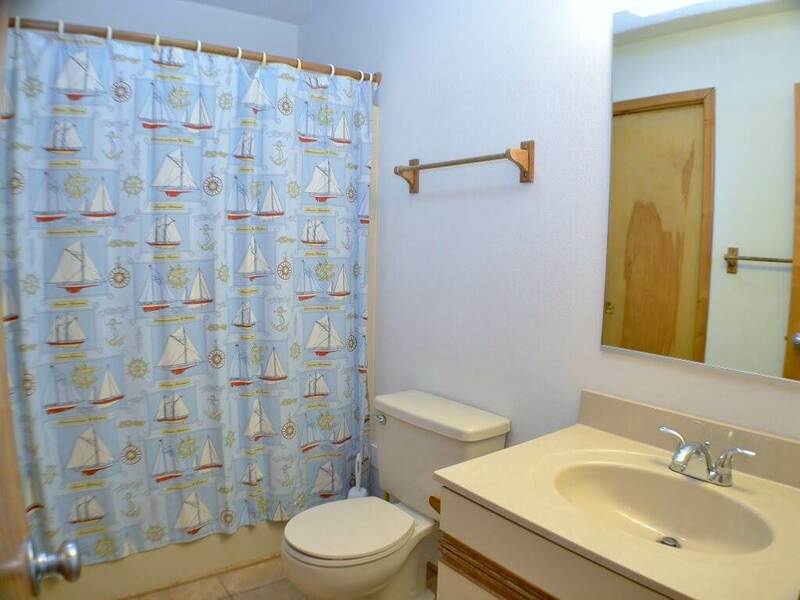 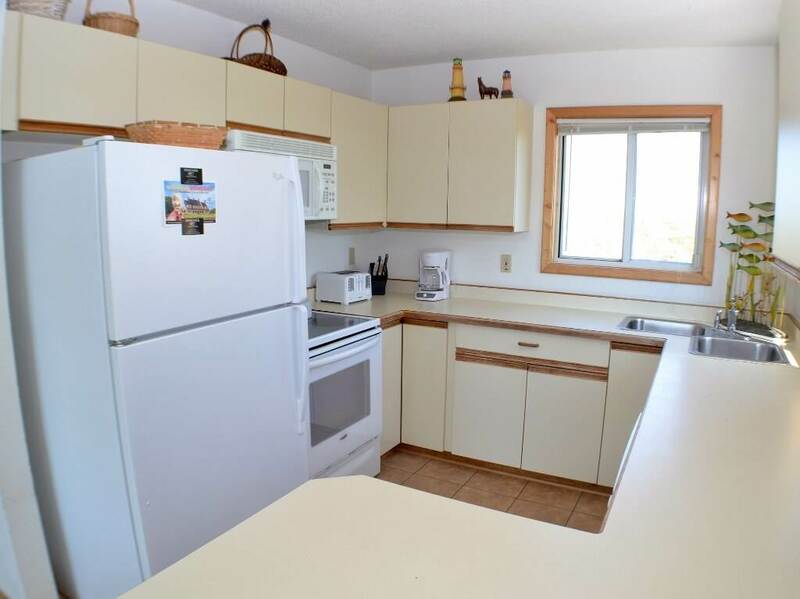 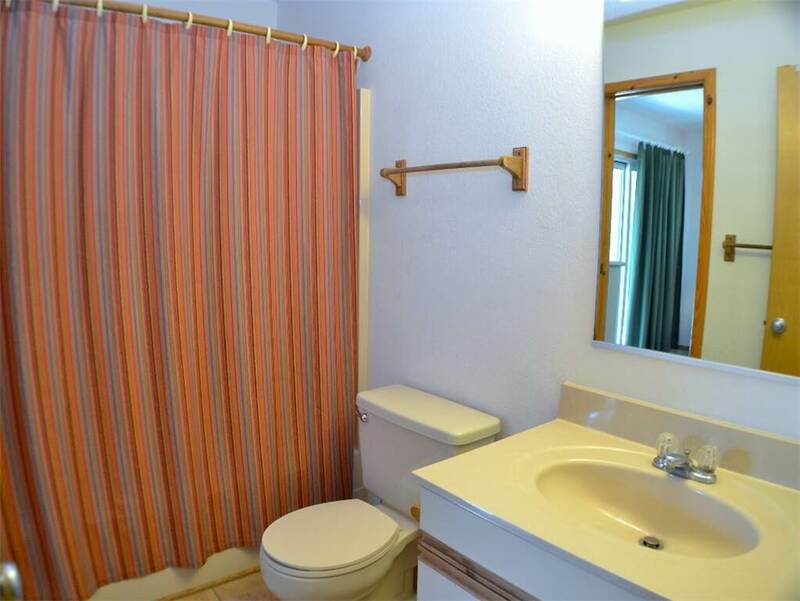 Located just a short walk to the beach access. 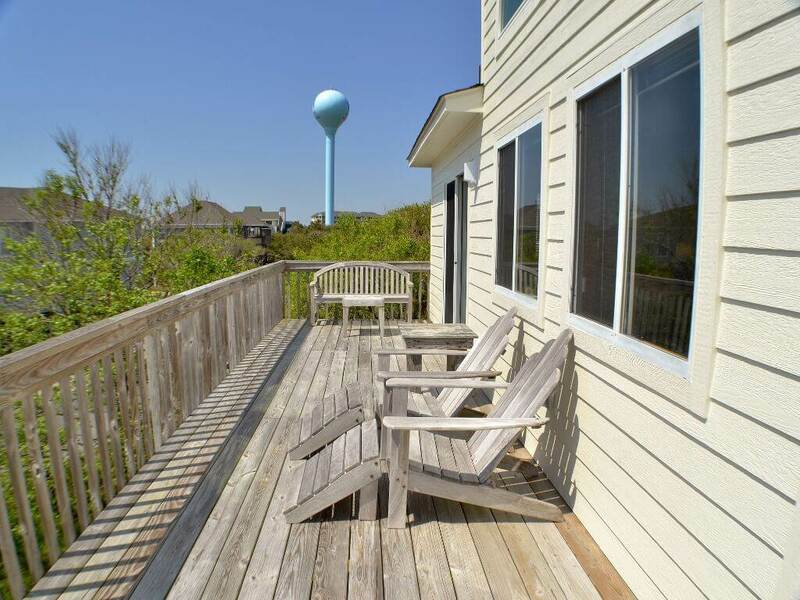 Outer Banks and Corolla activities are nearby for your enjoyment. 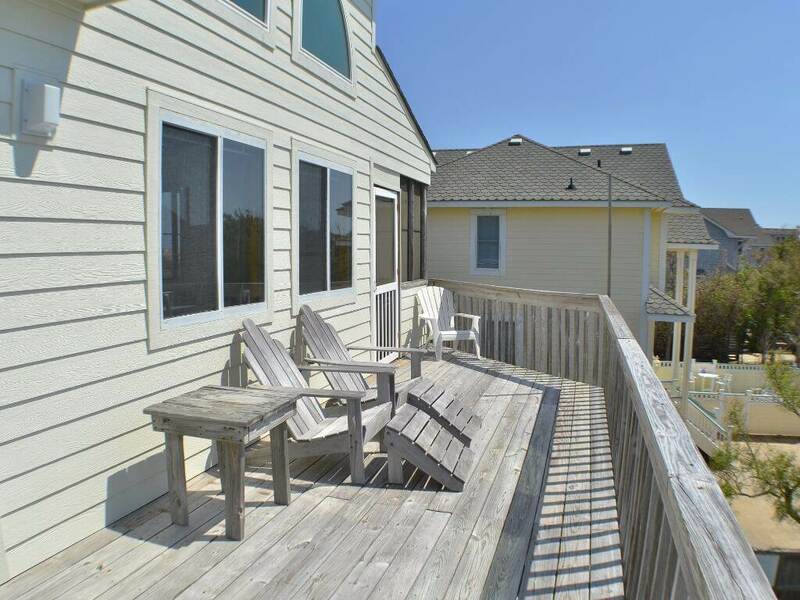 Plan your Outer Banks vacation and getaway to the beach with family and friends. 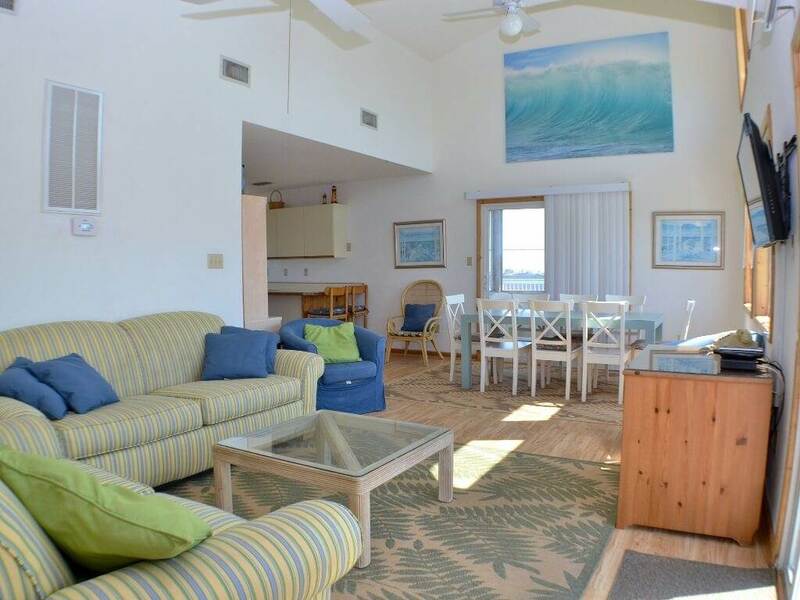 Kayaking, windsurfing, fishing, sightseeing, restaurants and shopping all are nearby. 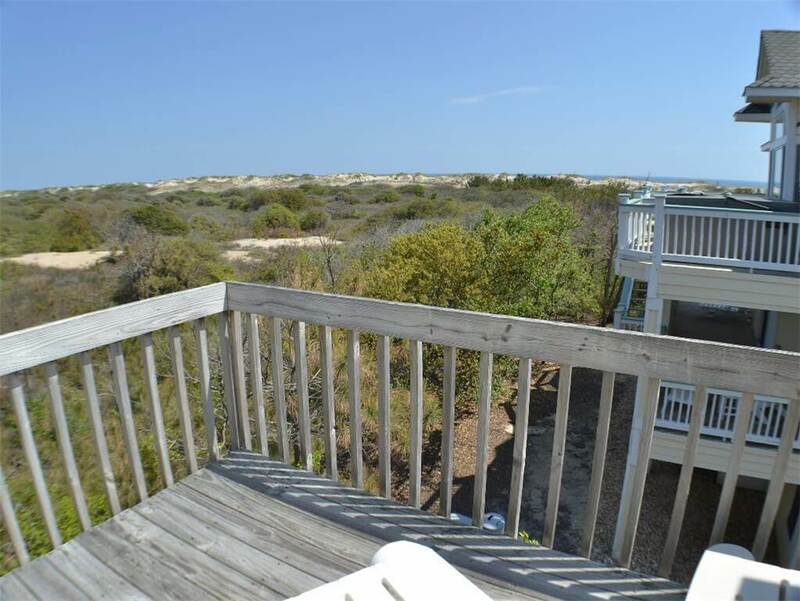 You might want to take your 4-wheel drive vehicle and explore for the Corolla horses. 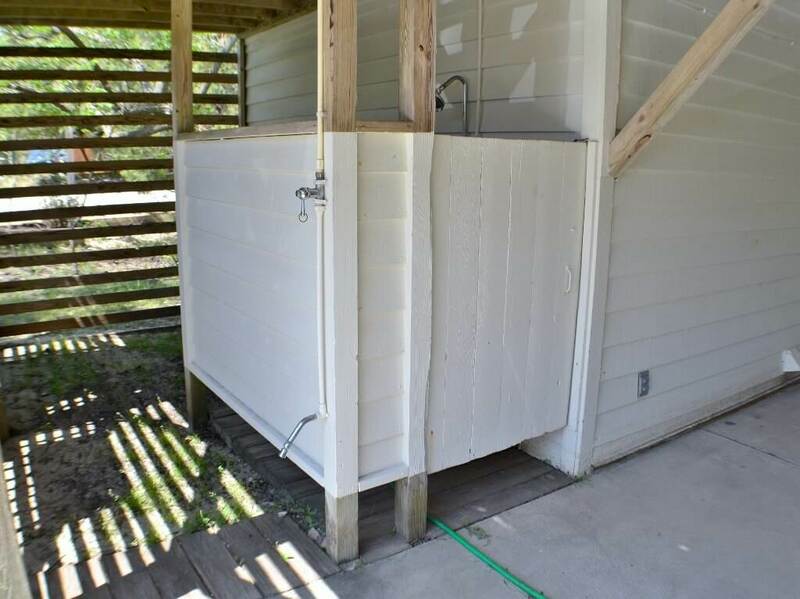 The private pool can be heated for a $175 fee. 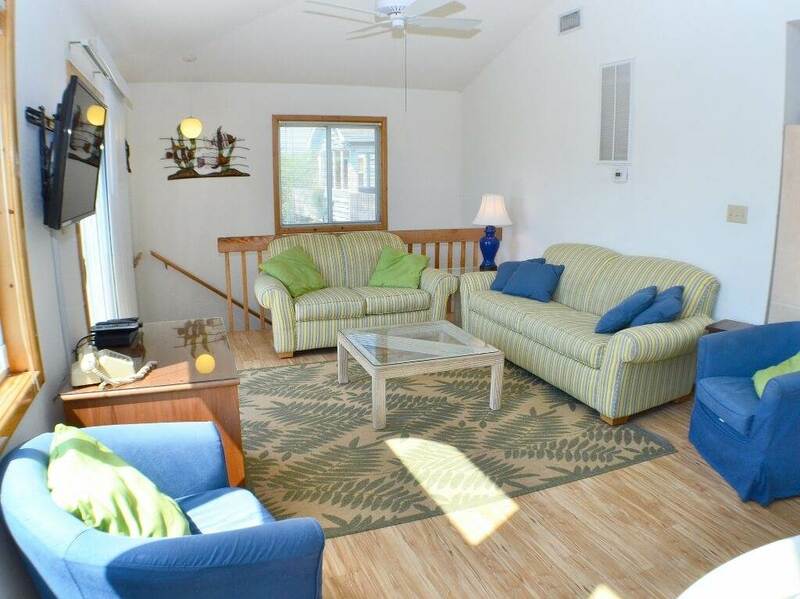 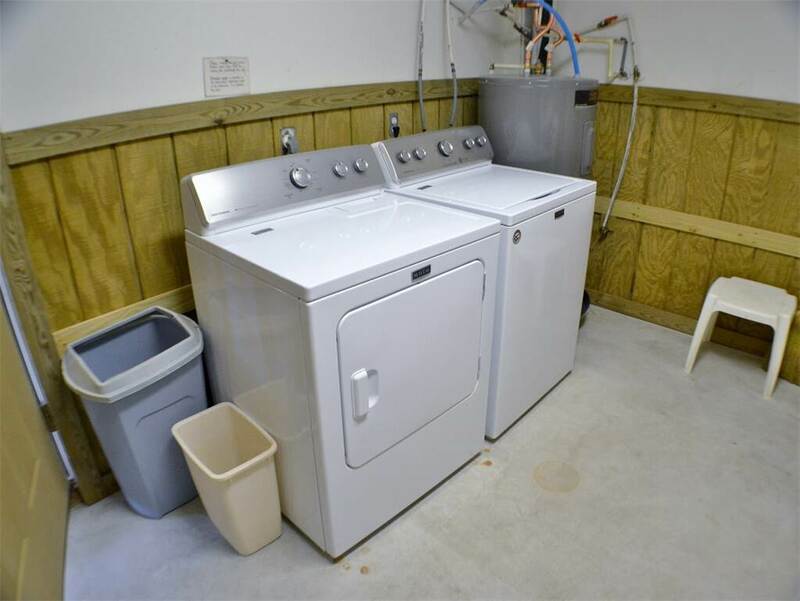 GROUND LEVEL: Carport, Utility Room with Washer/Dryer, Outdoor Shower, Private Pool. 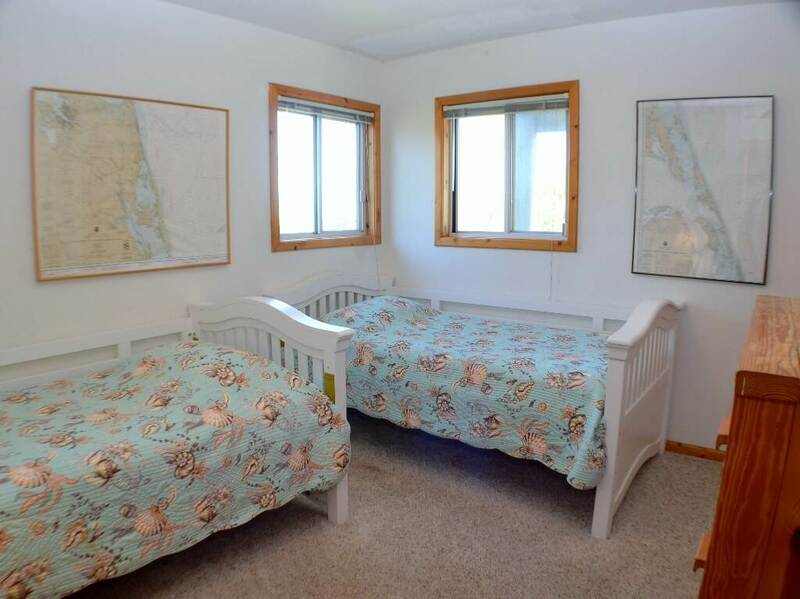 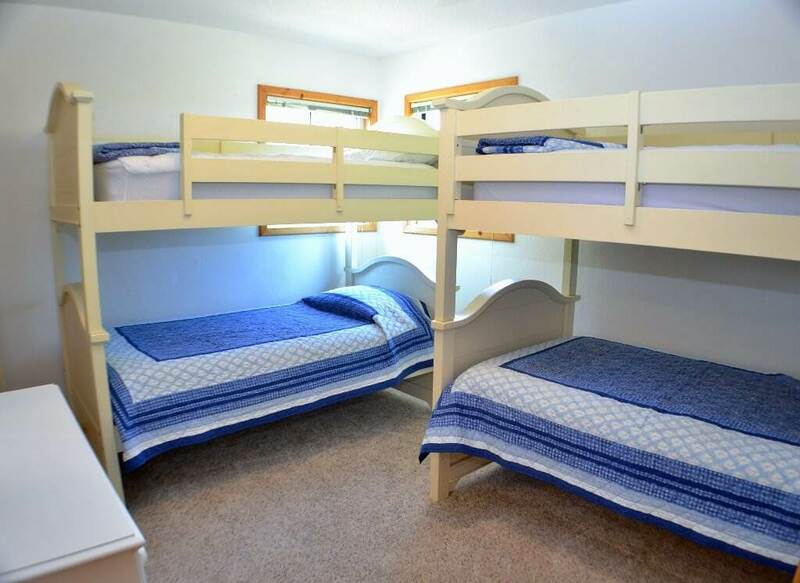 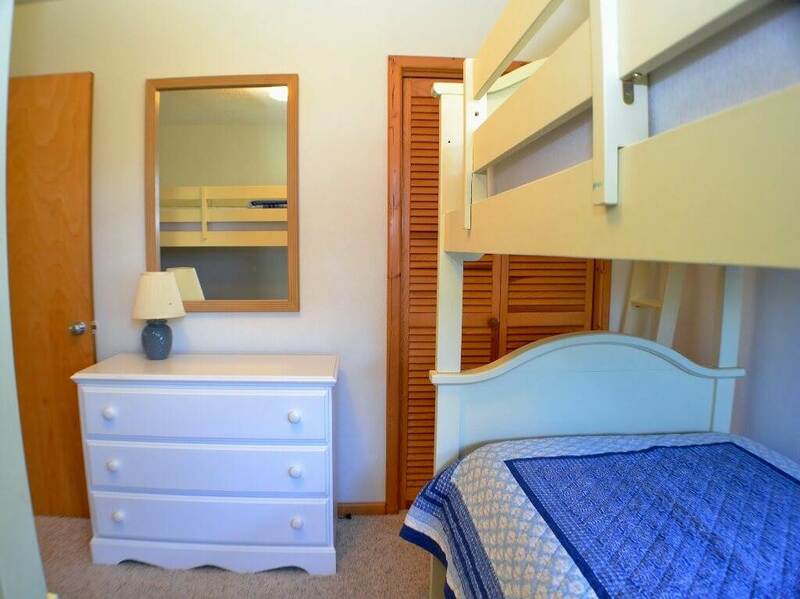 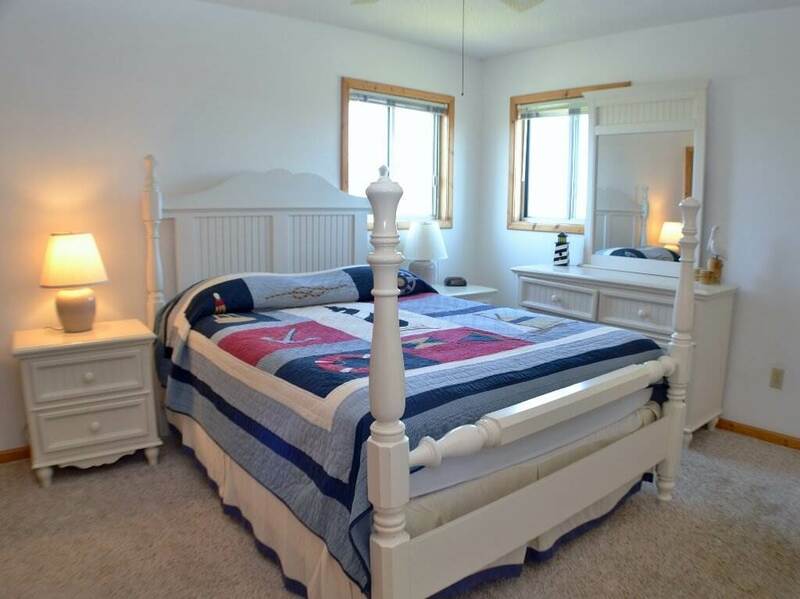 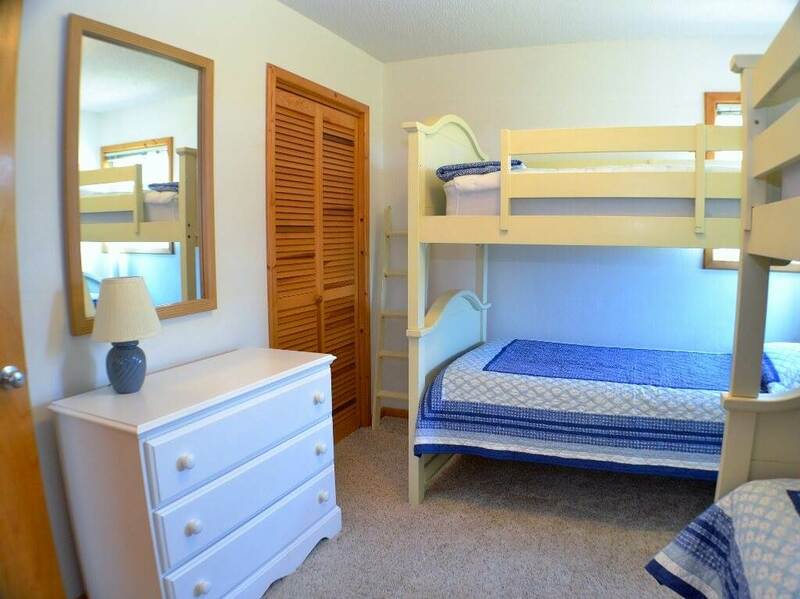 LEVEL 1: Queen Bedroom, Bedroom with Twins, Bedroom with Bunks, Full Bath, Access to covered decks. 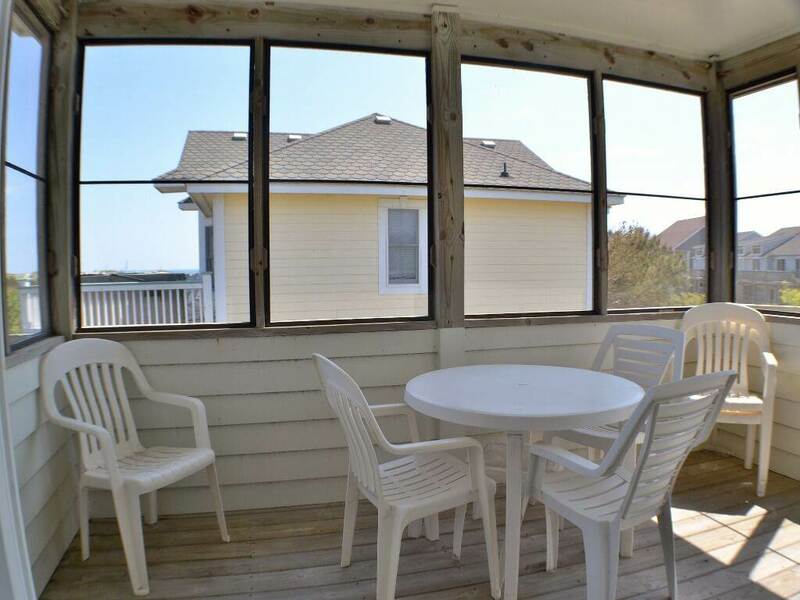 LEVEL 2: Bedroom with Queen, Full Bath, Living Area with TV, Kitchen with Breakfast bar seating 2, MW and DW, Dining Area seating 8, Screened Porch, Access to sun decks.